Information about PPI in the MErCuRIC study was displayed at a public event launching the NI Cancer Trials Network (NICTN) and NI Cancer Research Consumer Forum (NICRCF) new 5 year Strategy for Personal and Public Involvement in Cancer Research in Northern Ireland. 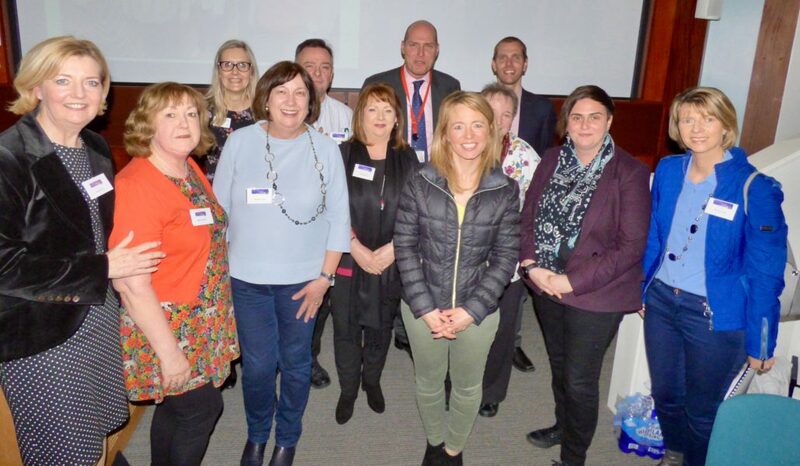 Around 85 research staff, patient representatives and members of the public attended the event on 26 March 2018, held in the Postgraduate Centre of the Belfast City Hospital. The event, chaired by Margaret Grayson, MErCuRIC patient representative, included a range of researcher and NICRCF speakers. One of the presentations, by Dr Philip Dunne, Centre for Cancer Research and Cell Biology, QUB, looked at the role of the research laboratory in personalised medicine in bowel cancer. Feedback was very positive about the event, which included participation from a number of charities and organisations providing information stands. The NICTN and NICRCF look forward to feedback about the strategy during a 3 month consultation period. On the 28th of February 2019, EuropaColon/Digestive Cancers Europe (DICE), one of MErCuRIC’s Related Organisations launched a pan European Colorectal Cancer Screening Awareness Campaign: #mybest10seconds #ECCAM2019. The aim of the campaign is to reach as many citizens across Europe in order to promote the importance of colorectal cancer screening for those over 50 years of age. So if this is you, then Get Screened… it only takes 10 seconds to take the test which could save your life! If you are younger than 50 consider your family members, friends and colleagues. 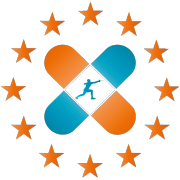 Visit the EuropaColon/DICE Official Campaign Microsite where you will find a symptom checker. If you are experiencing the symptoms mentioned, go and see your family doctor. 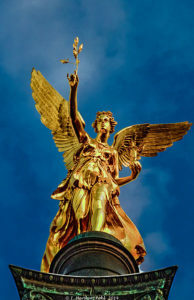 Prof. Sandra Van Schaeybroeck from Queen’s University Belfast, the Coordinator of the MErCuRIC project will join researchers involved in the COLOSSUS Project to facilitate a public forum in Dublin on 30 April 2019. In Ireland, April is “Bowel Cancer Awareness Month”. 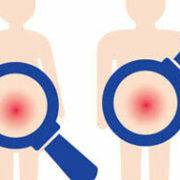 The event: “Colorectal Cancer- How is research in Ireland addressing the challenges?” will take place at the Royal College of Surgeons in Ireland (RCSI) from 18:30- 19:30. 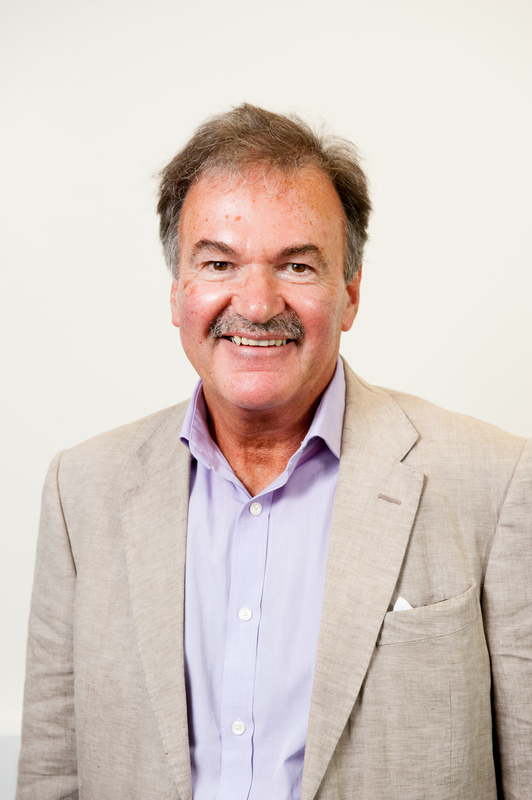 Prof Van Schaeybroeck’s talk is entitled “Current treatment options and clinical research approaches“. Sandra will provide a clinicians point of view and discuss the personalized medicine approach to treating colorectal, or bowel cancer. Other speakers include Prof Annette Byrne, Head of the RCSI Precision Cancer Medicine Group & Coordinator of the COLOSSUS Project, Dr Ian Miller, RCSI Precision Cancer Medicine Group and Dr Verena Murphy, Translational Research Leader at Cancer Trials Ireland. 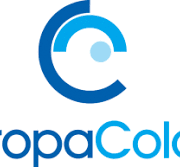 One of MErCuRIC’s Related Projects, COLOSSUS is an EU-funded Horizon 2020 project that aims to provide new and more effective ways to classify patients with a specific type of colorectal cancer (microsatellite stable RAS mutant metastatic colorectal cancer or MSS RAS mt mCRC) and to develop better treatments for them. The ultimate goal is to deliver a personalised medicine approach for patients with MSS RAS mt mCRC that is currently not available. For more information, details about the event and to register, please visit Eventbrite. 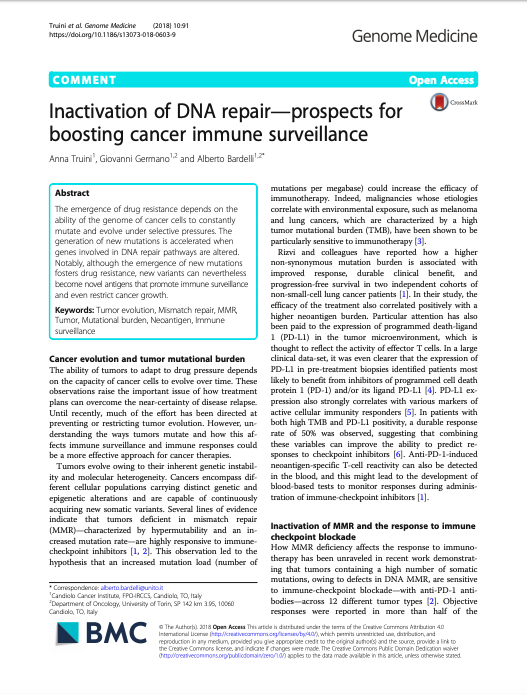 Truini A, Germano G, Bardelli A. Inactivation of DNA repair-prospects for boosting cancer immune surveillance. Genome Med. 2018 Nov 28;10(1):91. doi: 10.1186/s13073-018-0603-9. 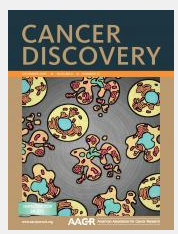 PubMed PMID: 30486892; PubMed Central PMCID: PMC6260742. Germano G, Amirouchene-Angelozzi N, Rospo G, Bardelli A. 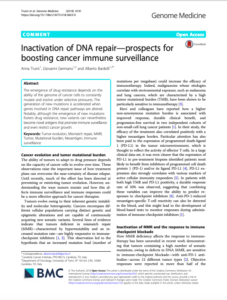 The Clinical Impact of the Genomic Landscape of Mismatch Repair-Deficient Cancers. Cancer Discov. 2018 Dec;8(12):1518-1528. doi: 10.1158/2159-8290.CD-18-0150. Epub 2018 Nov 15. Review. PubMed PMID: 30442708. 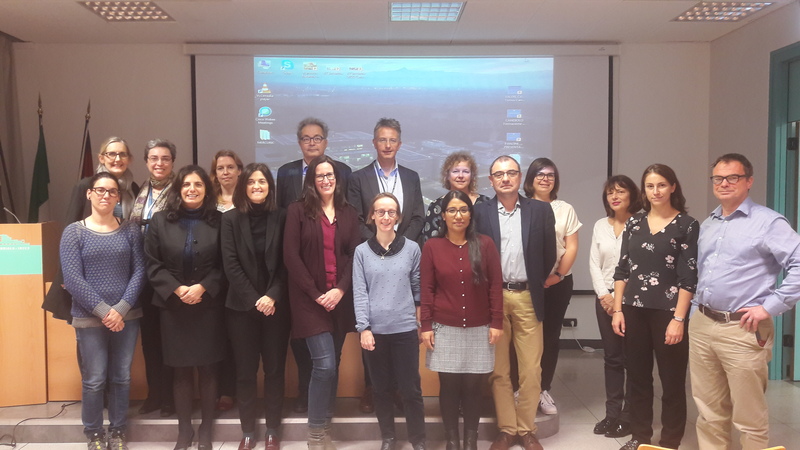 The MErCuRIC team of researchers assembled for the Month 60 plenary meeting on November 8th and 9th in Italy. 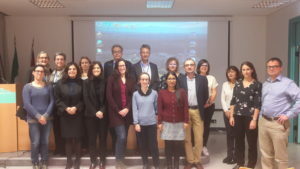 On the 8th the group was met at the Candiolo Cancer Institute (IRCCS) and on the 9th at the Molecular Biotechnology Center of the University of Torino (UNITO). After an overview and report on the project progress by Coordinator Sandra van Schaeybroeck, Queen’s University Belfast (QUB), Kylie O’Brien of Pintail Limited reminded partners of upcoming and remaining management reporting obligations and deadlines. Usharani Wahengbam, of the University of Oxford, discussed the Phase I trial of the MEK1/2 inhibitor Binimetinib with the cMET/ALK inhibitor Crizotinib in mCRC+. Then, Manuel Salto-Tellez shared the latest in digital pathology from QUB, followed by an update on the optimized Agilent panel and validation. 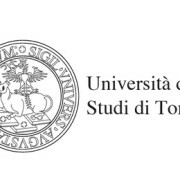 Federica di Nicolantonia of UNITO also updated the team on the genomic analysis of tumour DNA (ctDNA) from MErCuRIC patients. As for the biorepository and sample distribution, Coordinator Sandra van Schaeybroeck led a discussion on the further analysis of the biosamples from MErCuRIC. BHSCT’s Ruth Boyd and Pintail’s Kylie O’Brien brought the group up-to-date with the dissemination work on MErCuRIC including the Public and Patient Involvement (PPI) in research activities. Vlad Popovici, Masarykova Univerzita presented the latest bioinformatics analysis and status of the data management system. There were also sessions for focussed discussions on the pre-clinical and translational advances and abstracts for future conferences and publications. The action points were reviewed and discussed before the end of the meeting. Thanks to our hosts UNITO for the warm hospitality! 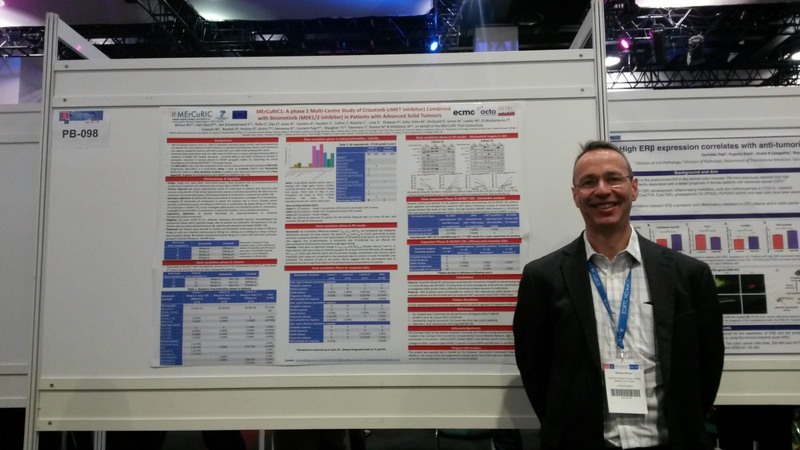 Northern Ireland Cancer Research Consumer Forum (NICRCF) member, Ed Goodall, was elected in 2018 to the Patient Advisory Group of the EuropaColon organisation which incorporates researchers and healthcare professionals from nearly 40 countries. The EuropaColon Patient Advisory Group held their most recent meeting in October 2018 in Munich in conjunction with that of the European Society for Medical Oncology (ESMO) at the Messe Grande Conference Centre, constructed on the site of the old Oberwiesenfeld airport. A main focus of the meeting was the strategic use of biosimilars which companies are allowed to make when the patent of the original medicine expires. They are usually able to produce and sell the biosimilar more cheaply than the original reference medicines. Thus, they are appealing for healthcare systems and may help to improve access to important medicines for cancer patients and, in particular, for those with metastatic colorectal cancer. A further important discussion concentrated on a strategic policy in Europe for routine screening and the optimal age at which it should be offered. The consensus appeared to be at 50 years of age and supported by more informative publicity campaigns which had been successful in some European Union countries. 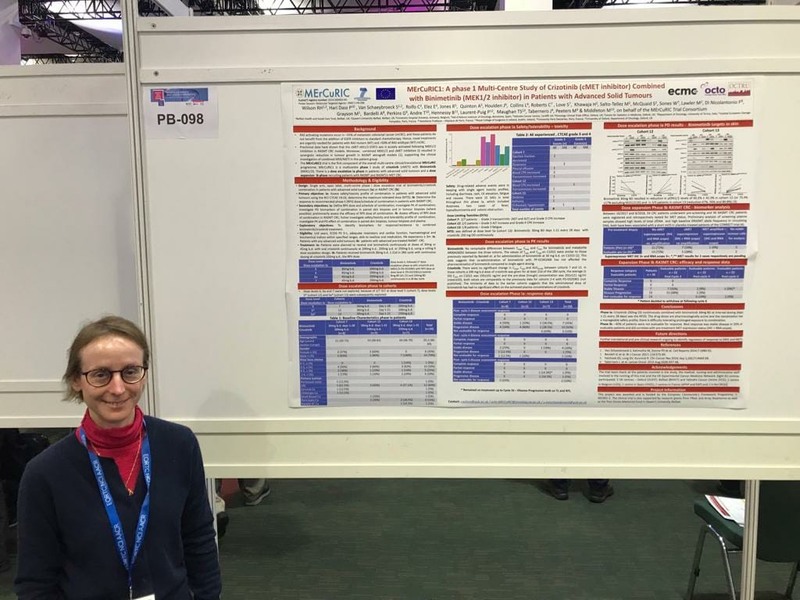 Cancer researchers at Queen’s University Belfast and the University of Leeds, as part of a pan-European partnership, called the European Cancer Concord (ECC) won the prestigious 2018 European Health Award. 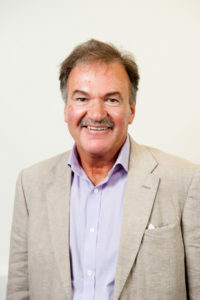 MErCuRIC PI Professor Mark Lawler, Chair in Translational Cancer Research at Queen’s University Belfast and Vice President of ECC, received the award on October 3, 2018 on behalf of the partnership during the opening ceremony of the European Health Forum Gastein, a European health policy conference and an official event of the Austrian European Council Presidency. The award-winning project, ‘The European Cancer Patient’s Bill of Rights: A Catalyst for Change and an empowerment tool for cancer patients across Europe’ involves an equal partnership between cancer patients, healthcare professionals and cancer researchers. The Bill of Rights is underpinned by three key principles: the right of every European citizen to receive accurate information and be involved in their own care; the right of every European citizen to access specialised cancer care underpinned by research and innovation; and the right of every European citizen to cost-effective health systems that ensure optimum cancer outcomes. Read the press release from Queen’s University Belfast here. 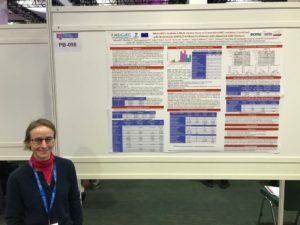 Partners Dr Vlad Popovici and Anna Pečinková, Faculty of Informatics, Research Centre for Toxic Compounds in the Environment (RECETOX), Masarykova Univerzita presented MErCuRIC research, “Cross-platform gene expression signature for microsatellite instability in colon and gastric cancers” at the European Conference on Computational Biology (ECCB) 2018 in Athens, Greece. The conference was held September 8- 12, 2018. ECCB is one of the main computational biology events in Europe. ECCB 2018 welcomed scientists working in a variety of disciplines, including bioinformatics, computational biology, biology, medicine, and systems biology. Participating in ECCB 2018 was an excellent opportunity to keep pace with cutting-edge research, and to network with members of the ECCB community. View the Popovici/Pečinková presentation here. 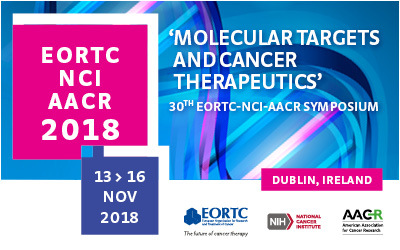 On November 16, 2018, MErCuRIC PI, Professor Richard Wilson of Queen’s University Belfast will present “A phase I dose escalation multi-centre study crizotinib (MET inhibitor) in patients with advanced solid tumours” during a “Molecular Targeted Agents” session of the EORTC-NCI-AACR Symposium. The meeting will take place on 13-16 November 2018 in The Convention Centre Dublin, in the Republic of Ireland. Hosted by the European Organisation for Research and Treatment of Cancer (EORTC), the National Cancer Institute (NCI) and the American Association for Cancer Research (AACR), the 2018 Symposium will assemble academics, scientists and pharmaceutical industry representatives from across the globe to discuss the latest innovations in drug development, target selection and the impact of new discoveries in molecular biology. 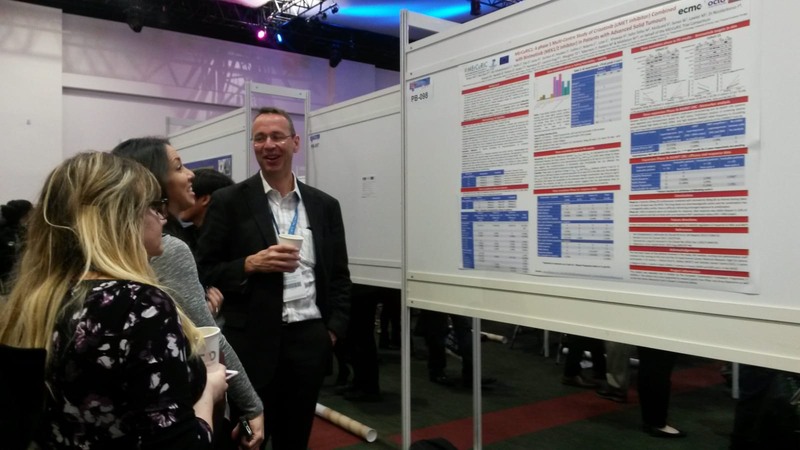 You can view the searchable EORTC- NCI- AACR Symposium 2018 programme here.